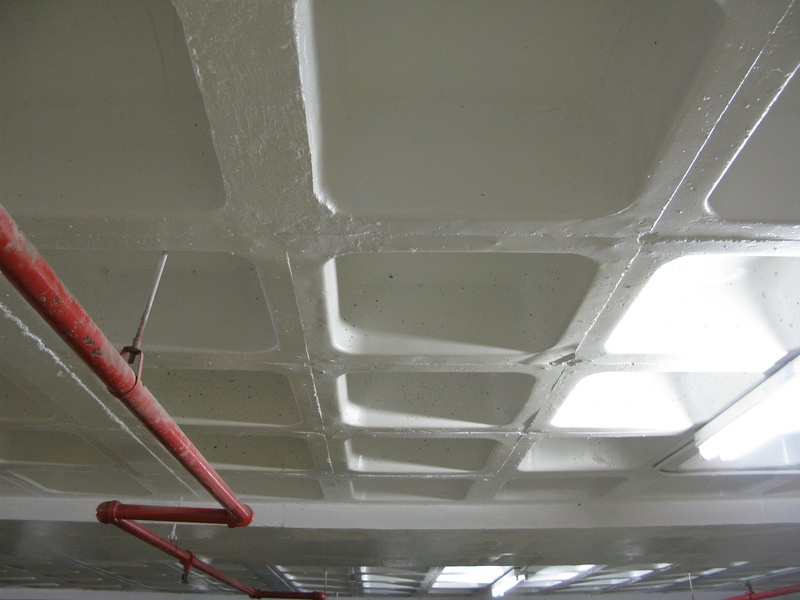 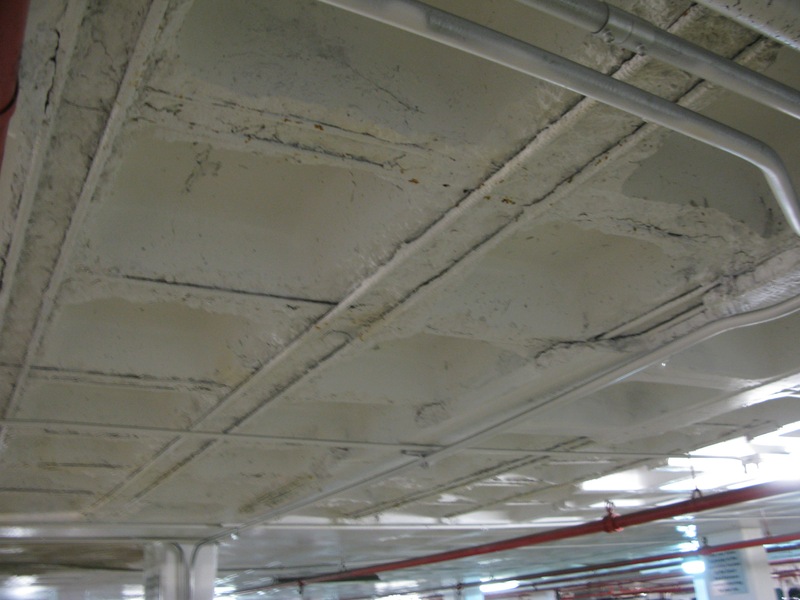 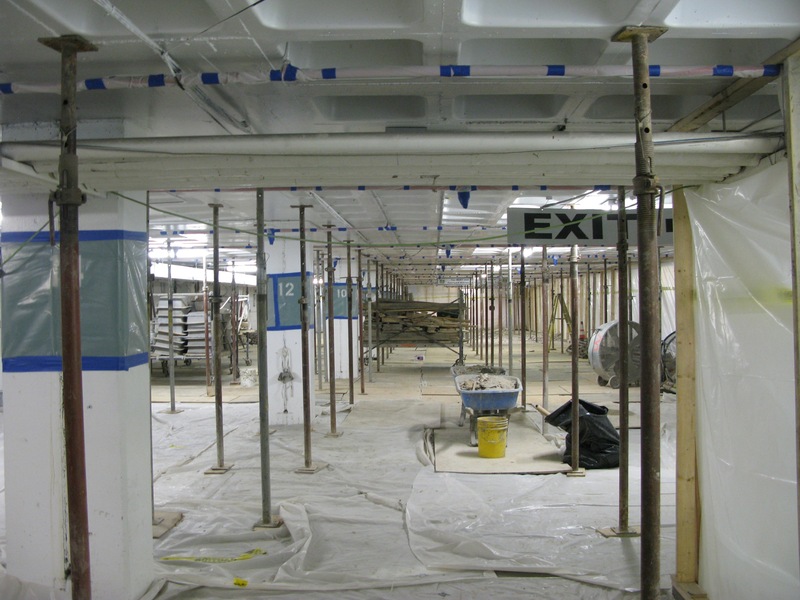 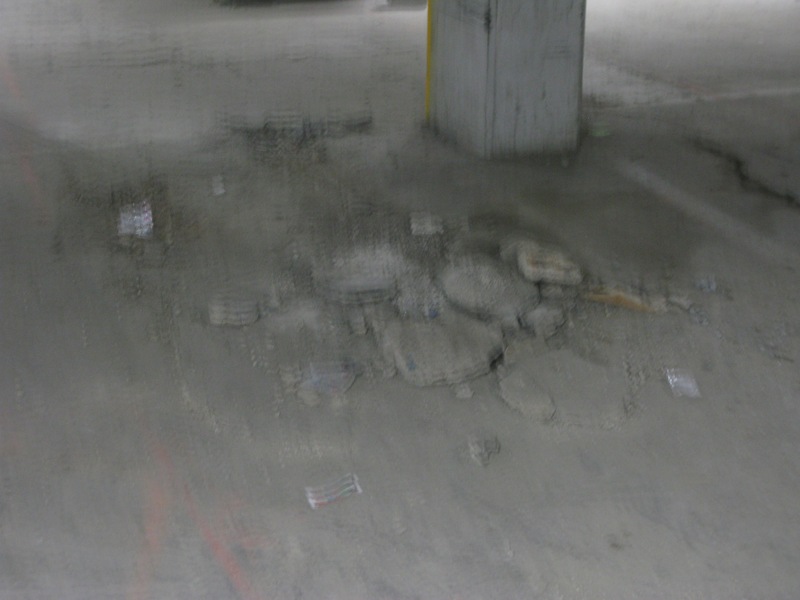 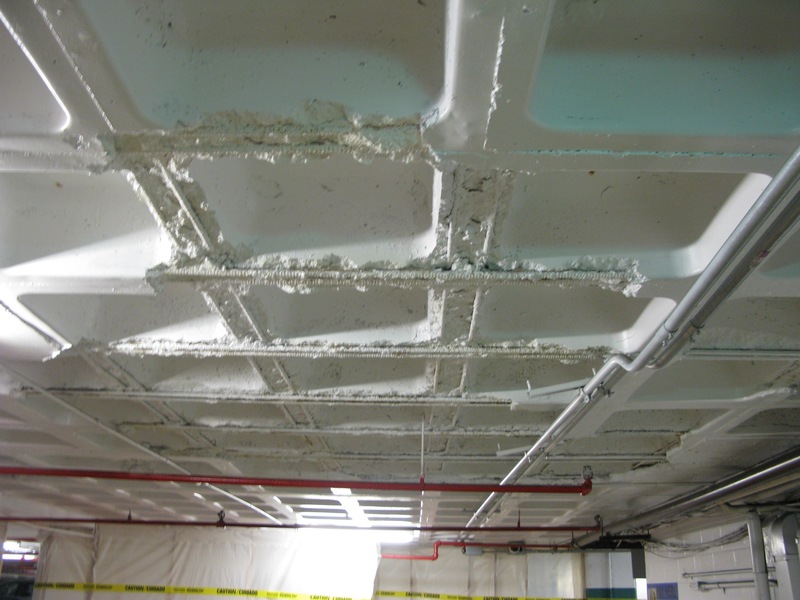 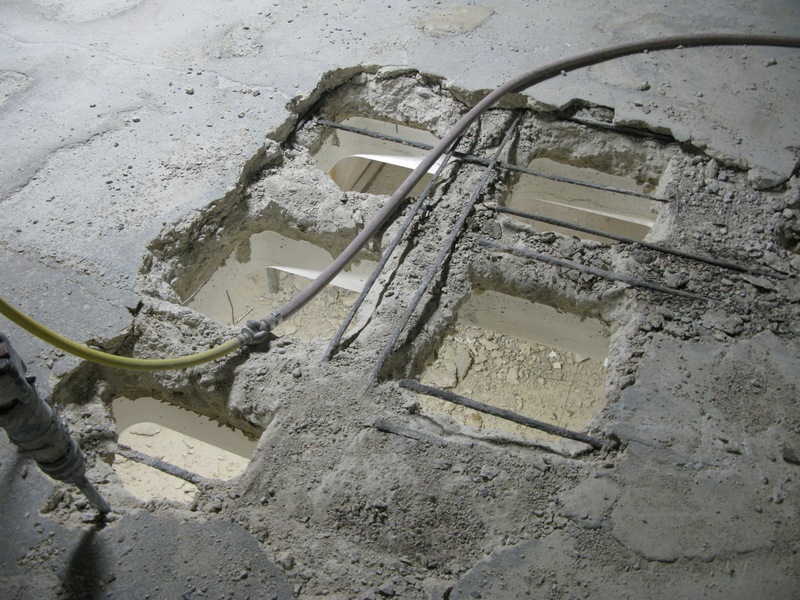 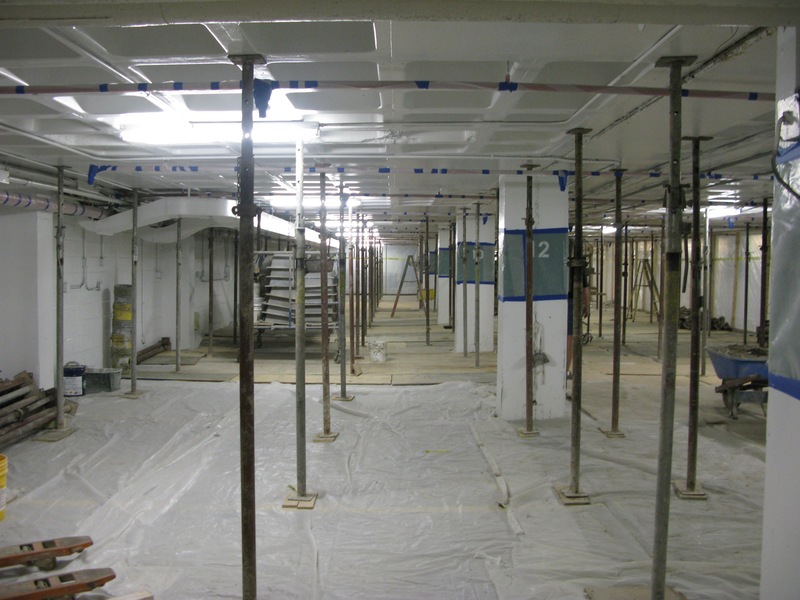 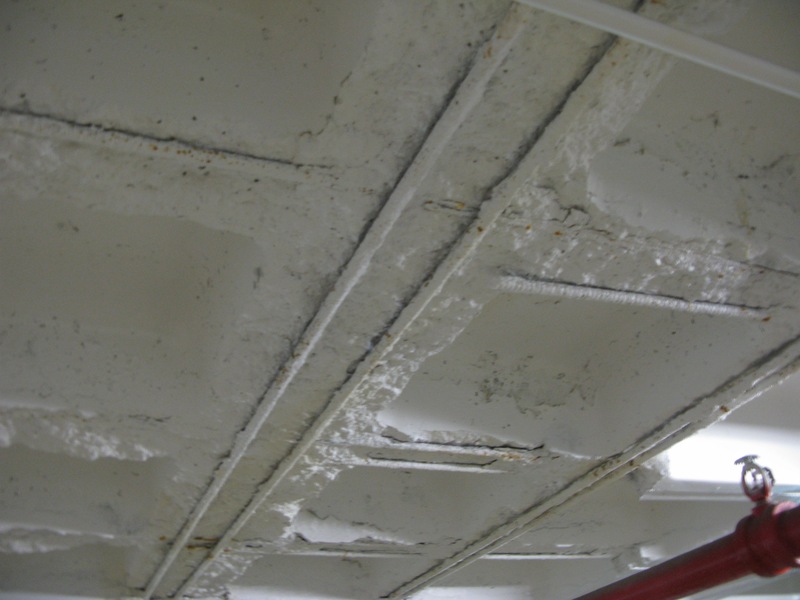 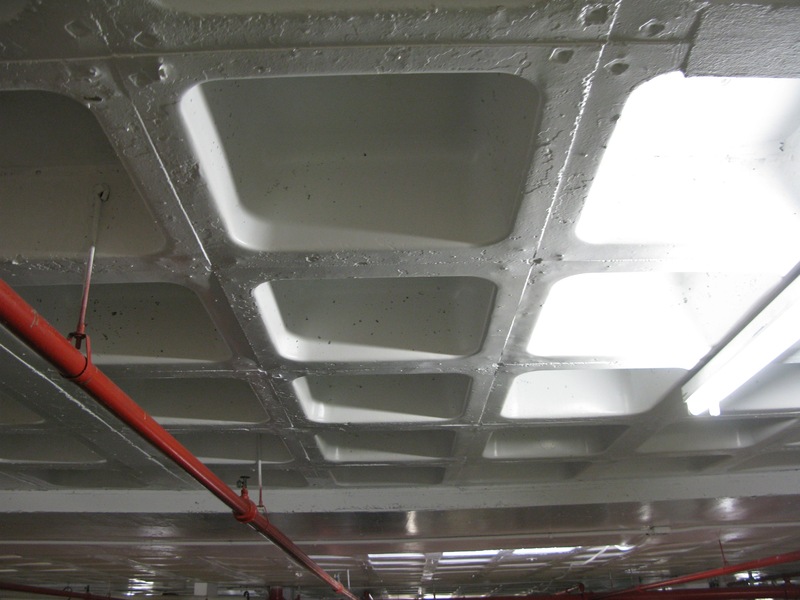 Regular parking garage repairs are vital to keeping the structures sturdy, stable, and safe. 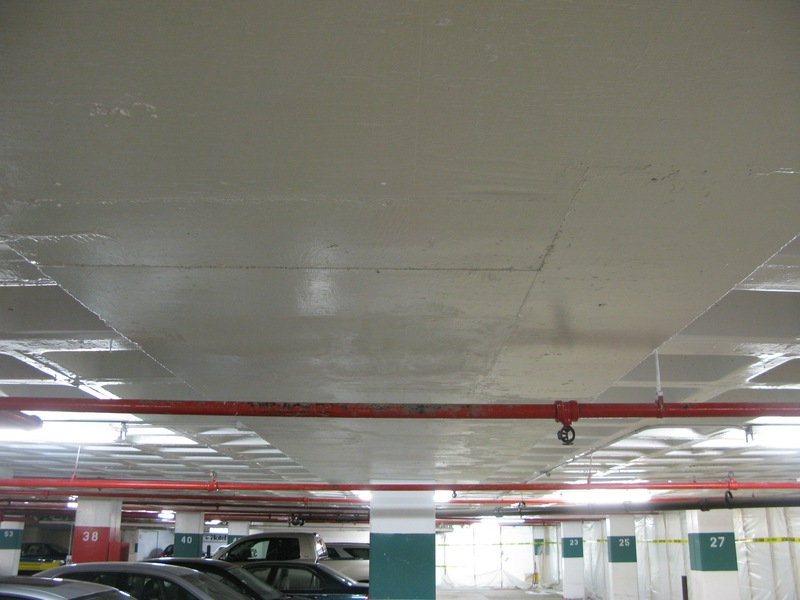 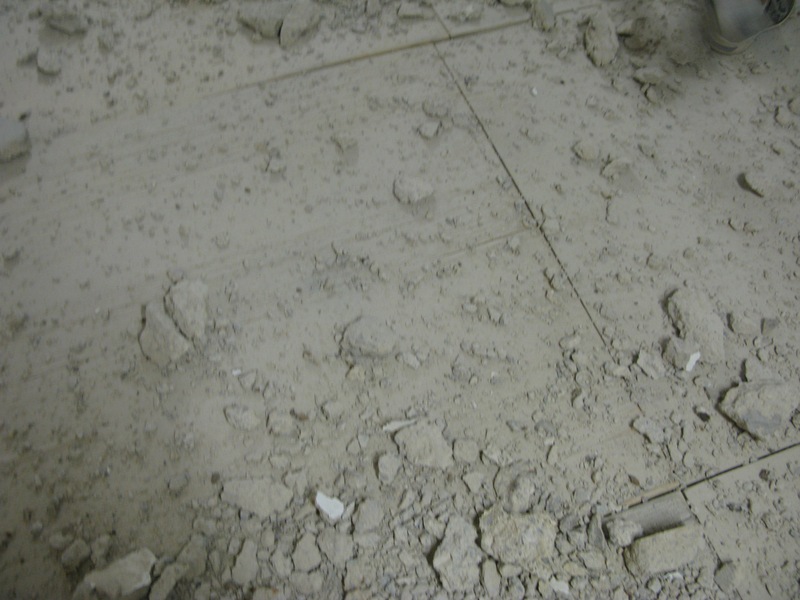 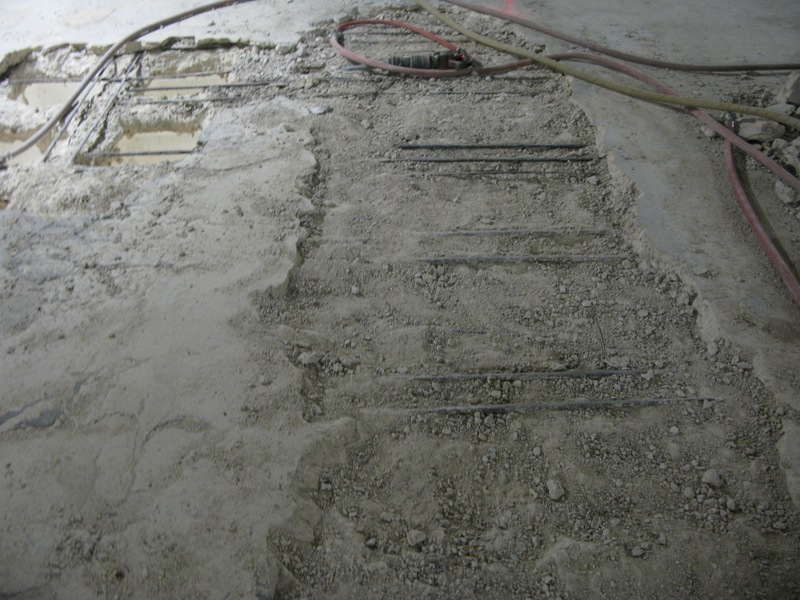 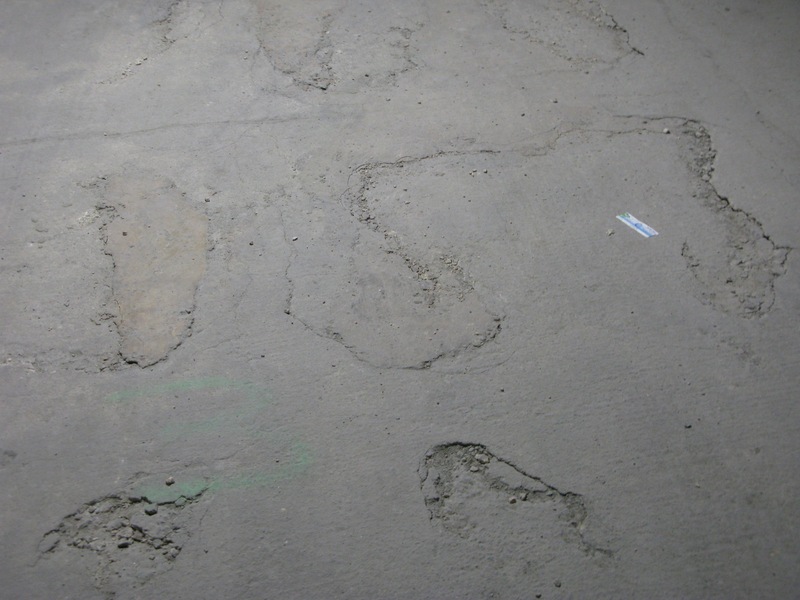 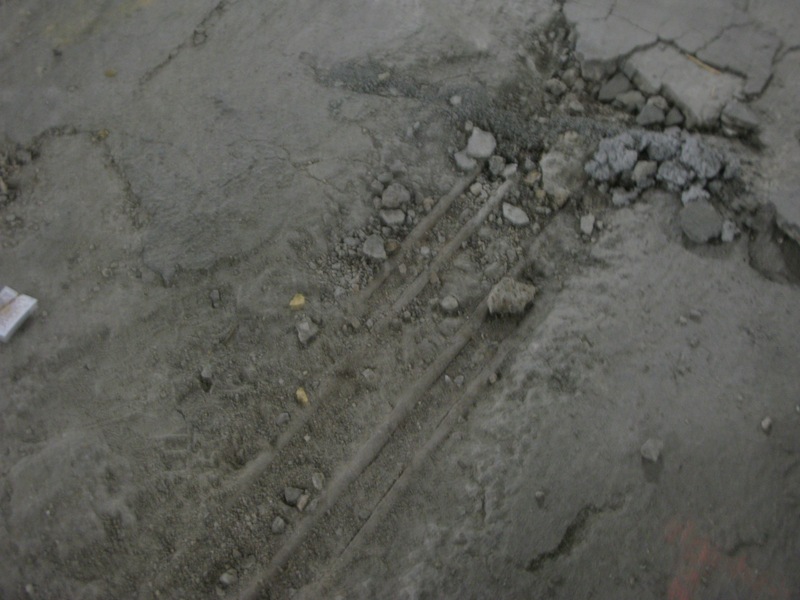 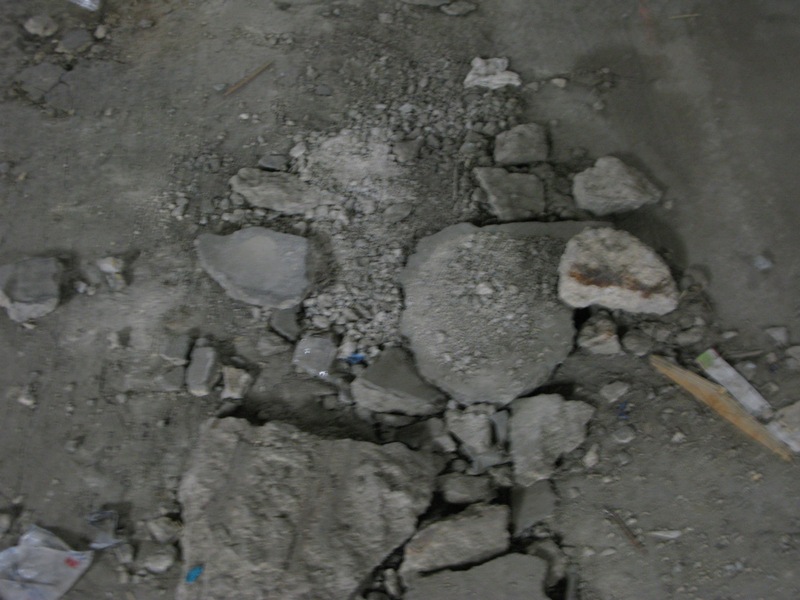 We have provided you with several visual examples of what a difference proper concrete repairs can have on a parking garage. 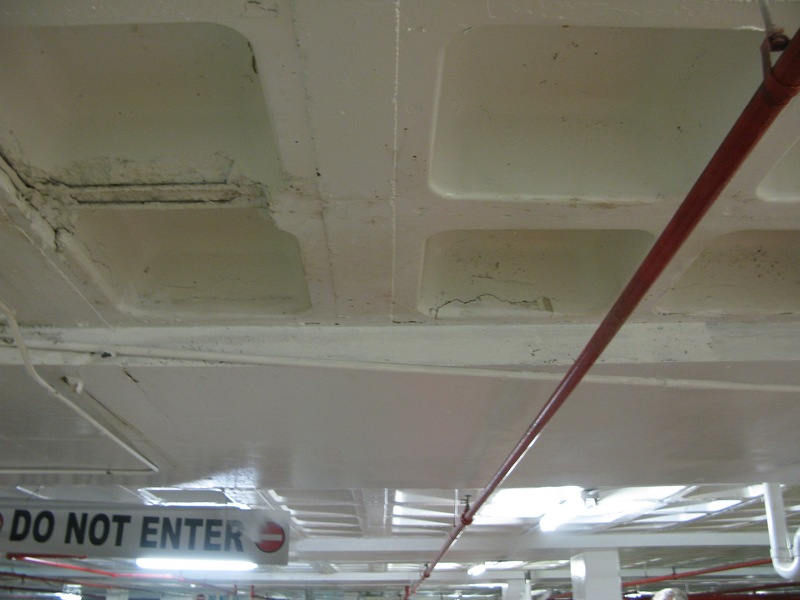 If your parking garage needs repair, please feel free to contact us online or call us at (301) 261-4933.